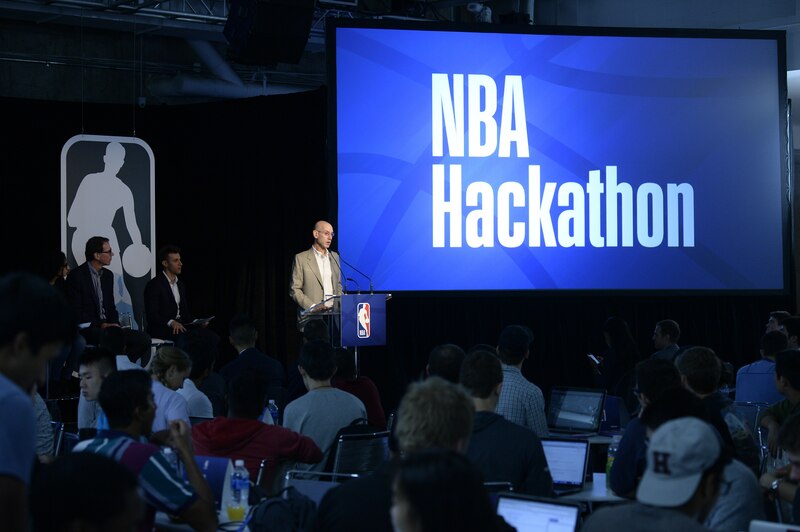 On September 23-24, 2017, the NBA hosted the second annual NBA Hackathon at Skylight Modern in New York City. 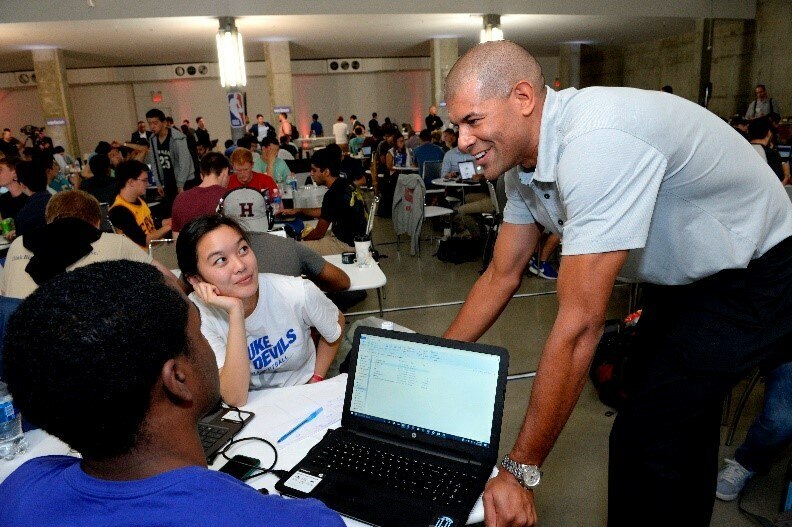 The NBA Hackathon presented by Verizon featured 207 students and recent graduates from 55 colleges and universities, and included both a Business Track and Basketball Track. Competitors worked for 24 hours for their chance to win a trip to NBA All-Star 2018 and lunch with NBA Commissioner Adam Silver. Skylight Modern buzzed with energy on Saturday morning as some of the best sports business and basketball analytics minds filed into the building for opening remarks. 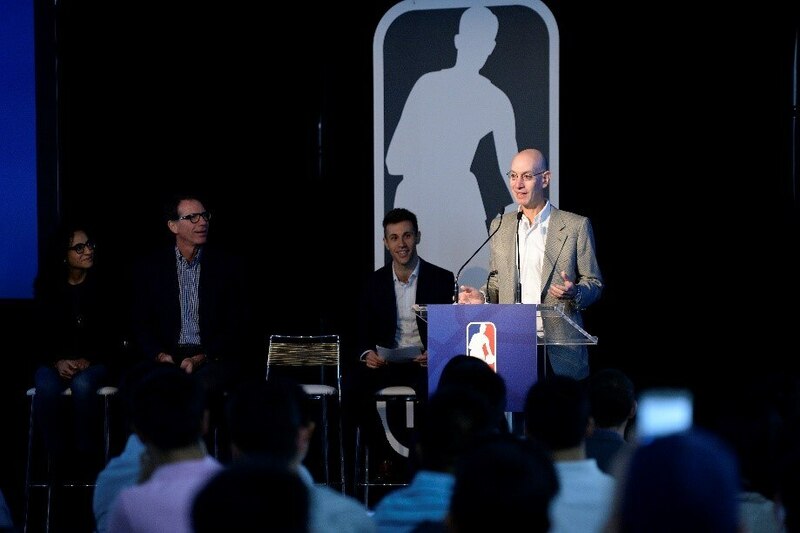 To tip-off the event, Commissioner Silver, NBA Executive Vice President of Basketball Operations Kiki VanDeWeghe, and NBA Senior Vice President of Customer Data Strategy Doris Daif shared their unique perspectives on analytics. 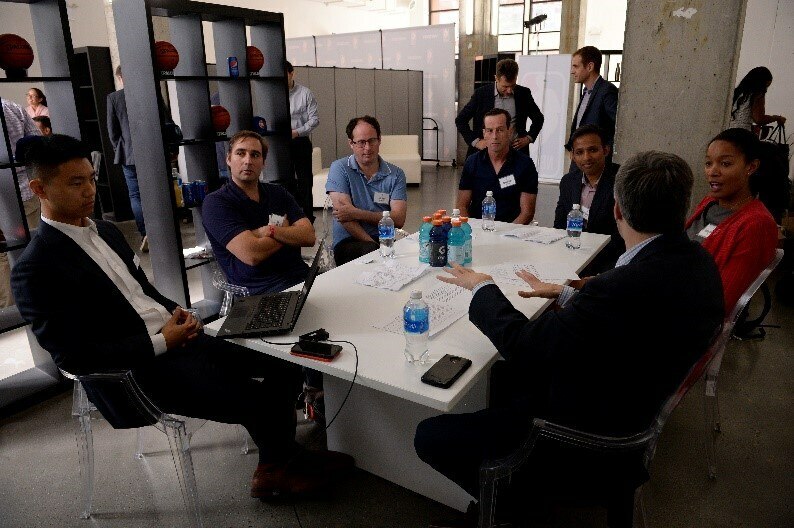 NBA Director of Basketball Analytics Jason Rosenfeld introduced the logistics and prompts for the competition. Competitors aimed to solve specific prompts posed by the NBA League Office. On the basketball side, prompts included proposing rule changes, altering the box score, and modeling shot distributions. 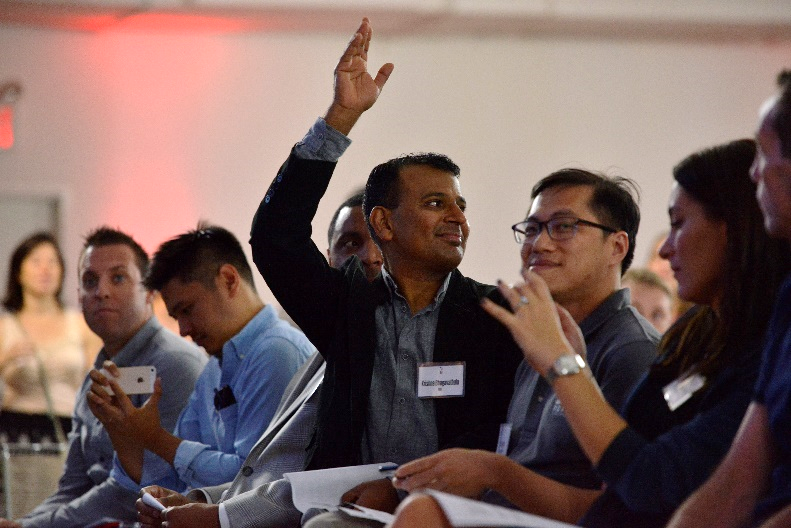 On the business side, participants created Business Intelligence tools to predict game entertainment value and customer value. As competitors worked to create solutions to these prompts, NBA team personnel assisted in mapping out the projects and presentations. 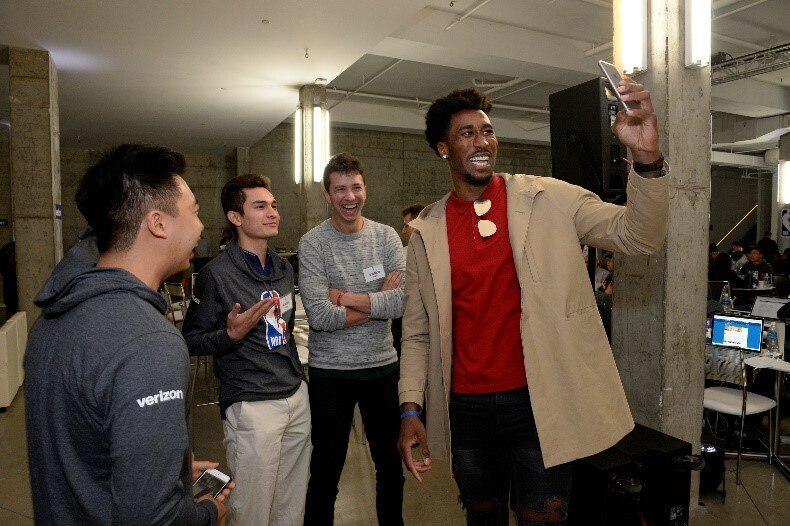 Throughout the event, the NBA Hackathon also hosted student visits from the Young Women’s Leadership Network and the Verizon Foundation. Participants were treated to a dinnertime Q&A session with Brooklyn Net Rondae Hollis-Jefferson and a late-night Shake Shack delivery. Members of the League Office Analytics groups reviewed final submissions and selected three finalist teams for each track. 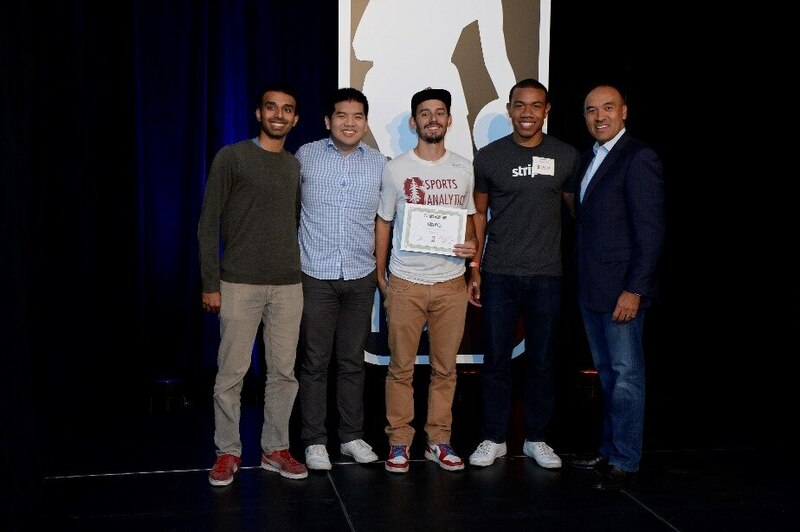 Each of the six teams then presented to the audience and expert judging panel, which included ESPN’s Zach Lowe and Pablo Torre as well as FiveThirtyEight’s Nate Silver. 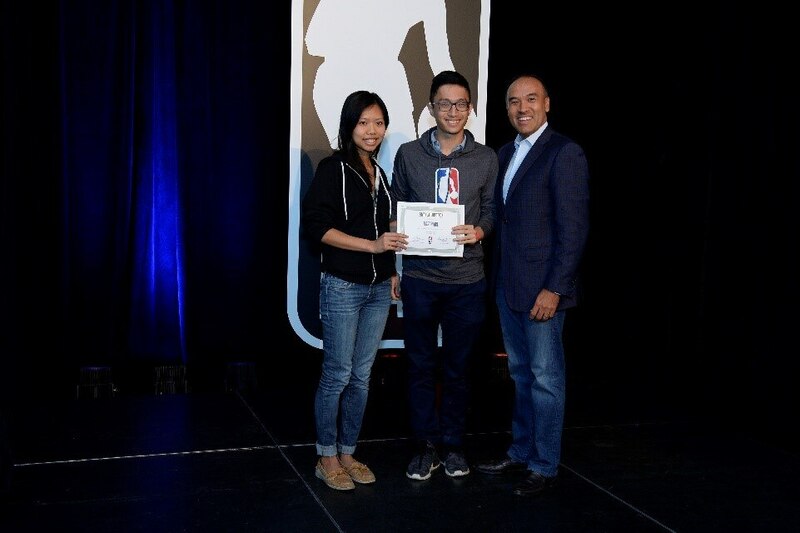 After much deliberation, first, second, and third place for each track were decided by the judges and announced by NBA Deputy Commissioner Mark Tatum. The winning team from Stanford analyzed the distribution of shots taken across the league and predicted what the average teams shot chart would look like in 10 years. Additionally, they recommended a unique rule change that would change the shot value of mid-range jumpers from 2 to 3 points once a team hit a threshold of 16 made mid-range field goals in a game. Our second-place finishers (including members of the winning team from last year) from Columbia and Waterloo attempted to redesign the box score by adding advanced metrics to the traditional box score (as extra columns) and taking a deep dive into the analysis of passing. They created a way to visualize passing networks and value players who set their teammates up for successful scoring opportunities. The third-place finishers from Georgie Tech suggested a rule change to decrease offensive fouling by increasing the size of the restricted area which would lead to better game flow and fewer trips to the free throw line. DataBucket built a real-time, forward-looking interactive tool to predict the entertainment value of any future NBA game. They defined four components of “entertainment value” and predicted each with independent regression models – allowing a user to flexibly adjust each component’s weight. They strengthened their models using external data from Google Trends and Instagram’s open API as input, along with unique compiled stats for games immediately prior to the prediction date. The Random Walkers also built a forward-looking tool to predict entertainment value for future NBA games. They defined “entertainment value” in a unique way, defining three components including the rate at which individual tickets are sold. They predicted each component with independent Lasso regression models and neatly quantified the accuracy of their forecasts. Primo Pasta and Sauce performed cluster analysis of a team’s customers and modeled their ticket purchase behavior. They strengthened their models by cleaning and applying data on digital engagement with the team’s marketing campaigns and web presence. Their theoretical end product is a dashboard assigning each customer a cluster and a “ticket purchase score” to help tailor marketing messages and prioritize accounts.